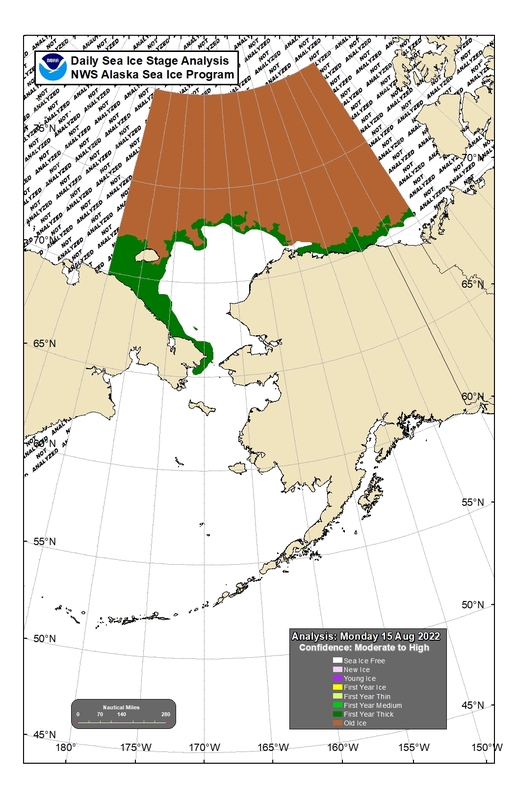 2018 SIWO Update for the Interagency Arctic Research Policy Committee Sea Ice Collaboration Team Meeting (27 August 2018). Presentation slides IARPC SIWO Update 2018 (PDF 1.6 MB). 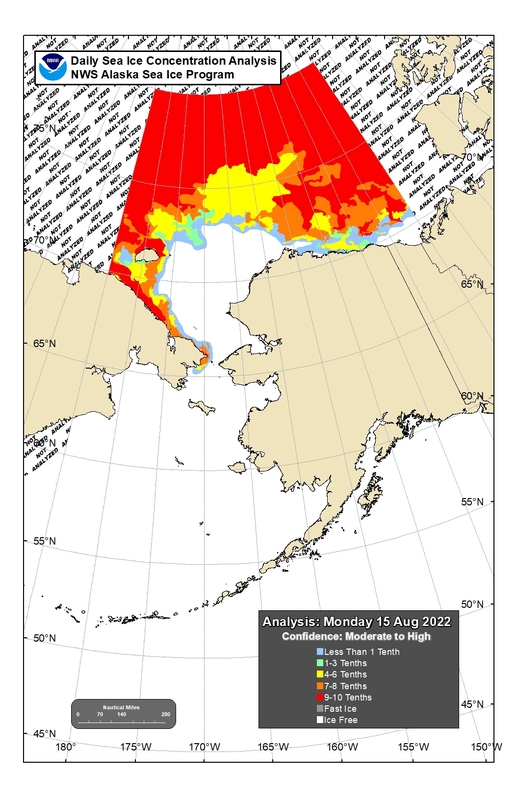 Polar Forecasts Against Impacts of Declining Bering Sea Ice on Alaska Coastal Communities - Part 1, Polar Prediction Matters, Helmholtz Blogs, written by Richard Thoman, Becki Heim, and Gene Petrescu, 20 July 2018. 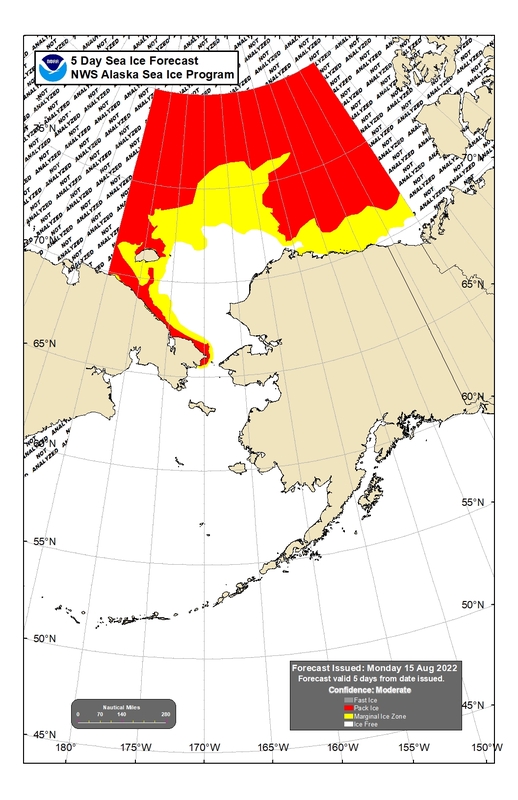 Alaska Center for Climate Assessment and Policy (ACCAP) Webinar: What we Know About Walrus and Sea Ice: The Sea Ice for Walrus Outlook (SIWO) Project. 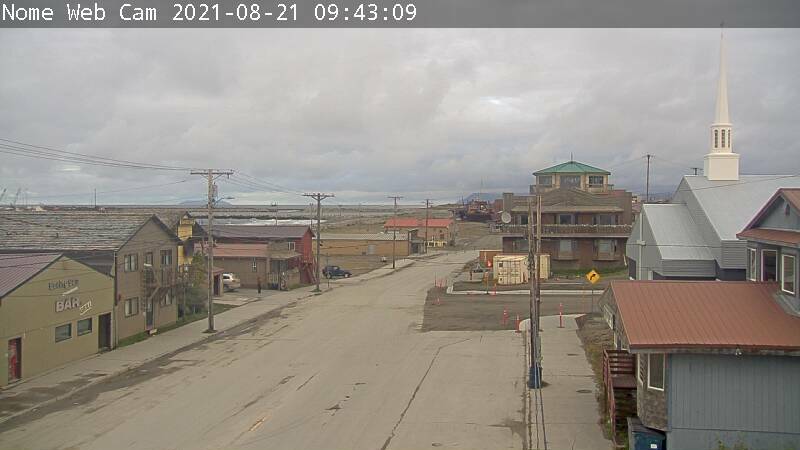 Presented by Gary Hufford, National Weather Service, Alaska Region. (25 May 2011). 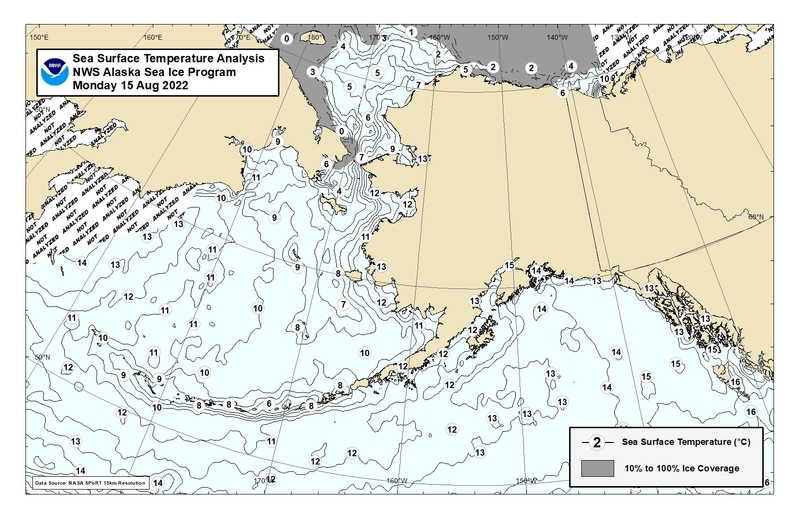 Alaska Center for Climate Assessment and Policy (ACCAP) Webinar: Weather Forecasts and Sea Ice Information for Bering Straits Communities: The Sea Ice for Walrus Project. Presented by Hajo Eicken, UAF (15 June 2010).